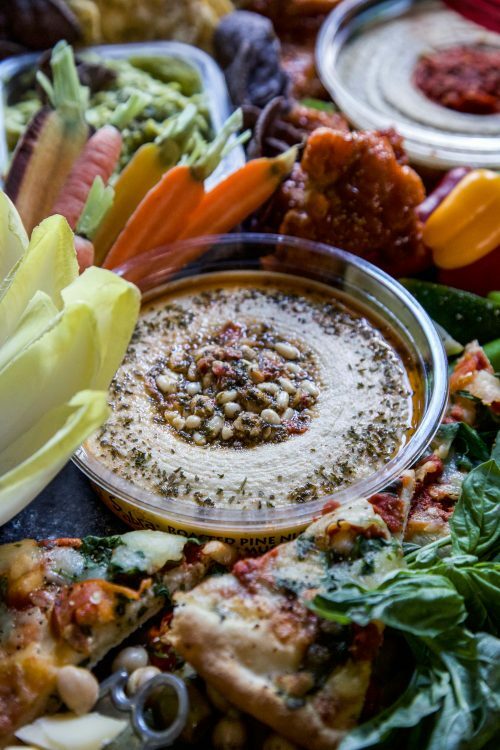 The Ultimate Hummus Board is perfect for any occasion! From dinner to tailgates this spread is a hit all year round! I am one giddy girl today. Because we are talkin’ all things hummus today. I know, I know. Aren’t you excited too? 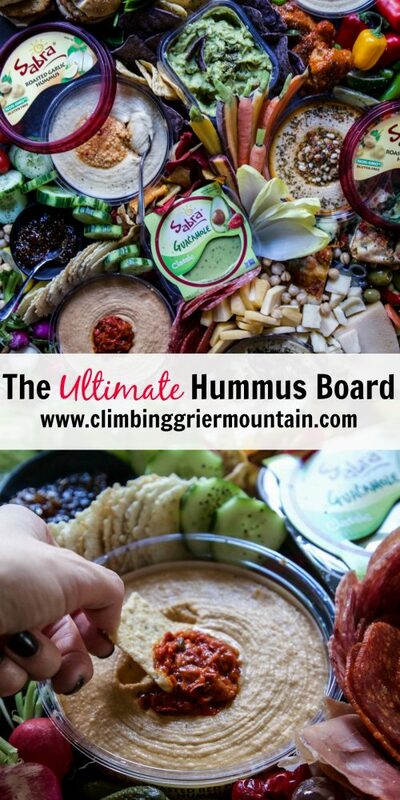 To be more specific we are talking about hummus and how you can build The Ultimate Hummus Board for any occasion! I am a big believer when it comes to entertaining and feeding people is to keep it simple. 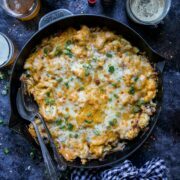 Whether you’re hosting an impromptu dinner party, playdate for kids, or having friends over to watch the big game, food should be the last thing you fret about. Which is why I am huge advocate of meze style eating. Meze is a selection of small dishes served hot, cold, spicy or savory. Serve everything all at once and have your guests graze at leisure. Now, the key to this whole meze scenario is to have an anchor item. Enter, Sabra hummus. 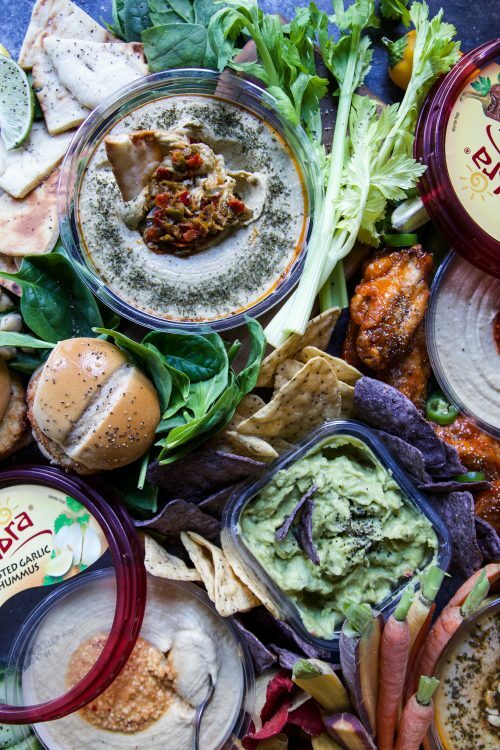 Hummus is perfect because not only do you have so many flavor options, but it’s also Gluten-free and a plant-based protein. 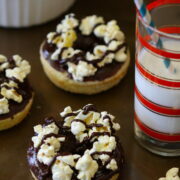 This means you have a hearty and healthy snack that anyone can get freaking excited about! 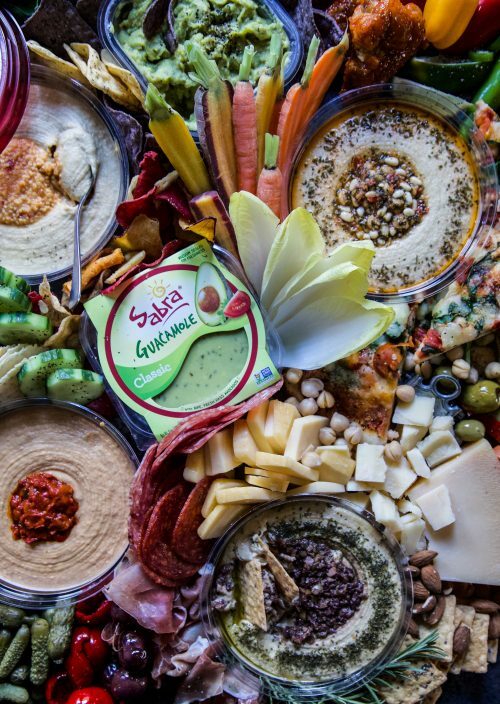 With the upcoming big game and Sabra being the official dip sponsor of the NFL, I thought it would be the perfect time to bust out The Ultimate Hummus Board. 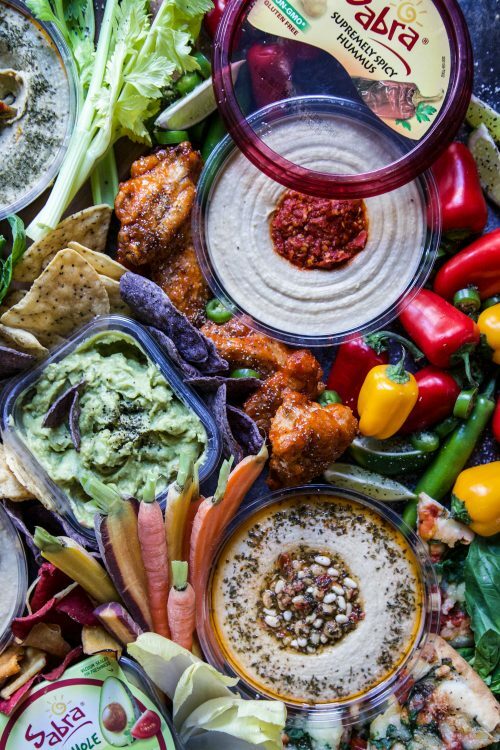 The beauty of this board is you can use whatever kind of hummus tickles your fancy. I went with a mixture of roasted red pepper, roasted pine nut, supremely spicy, roasted garlic, olive tapenade, and spinach and artichoke. From there you start building a theme around the hummus flavors! Use fresh veggies, chips, cheese, nuts, pickles, charcuterie, fruits, etc. 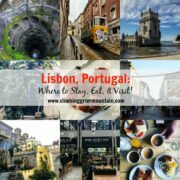 If you want to add some additional football favorites to your board go for it! I added wings to the supremely spicy section for dipping. 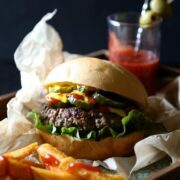 Or try spreading some garlic hummus on a few sliders to kick things up a notch! 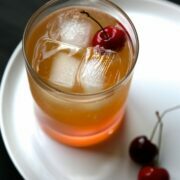 Now, who’s ready to host a party? Make sure to visit Sabra to grab some coupons! 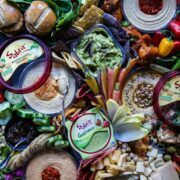 And start getting your dip on in 3, 2, 1…..
Sabra hummus: Supremely Spicy, Roasted Red Pepper, Roasted Pine Nut, Olive Tapenade, Garlic, Spinach and Artichoke, Roasted Garlic. 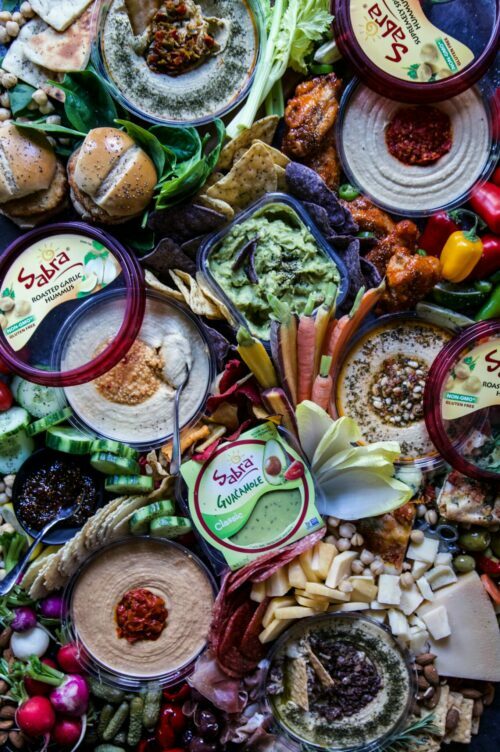 To build the Hummus Board, place Sabra hummus containers on a large serving piece or cutting board. Start adding different ingredients around the hummus containers until the board is filled. Serve and enjoy! This totally IS the ultimate! I want to eat THE WHOLE BOARD. Hummus is always the answer to a party. What a great board!!!! Yes it is, especially Sabra Hummus!